A gooey, rich chocolate brownie is my absolute weakness. I can't resist a slice of fudgy chocolate heaven with a cup of tea! 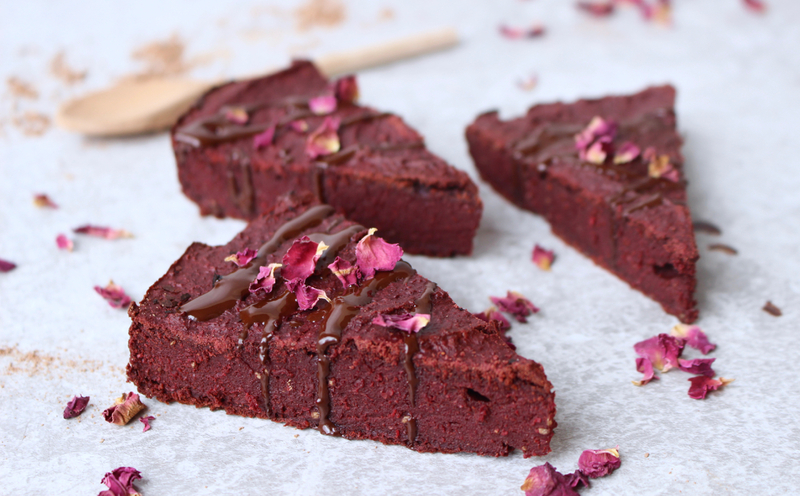 I've done my fair share of healthy brownie recipe testing in the past, but this new recipe for beetroot brownie slices has got to be up there with one of my favourites yet. 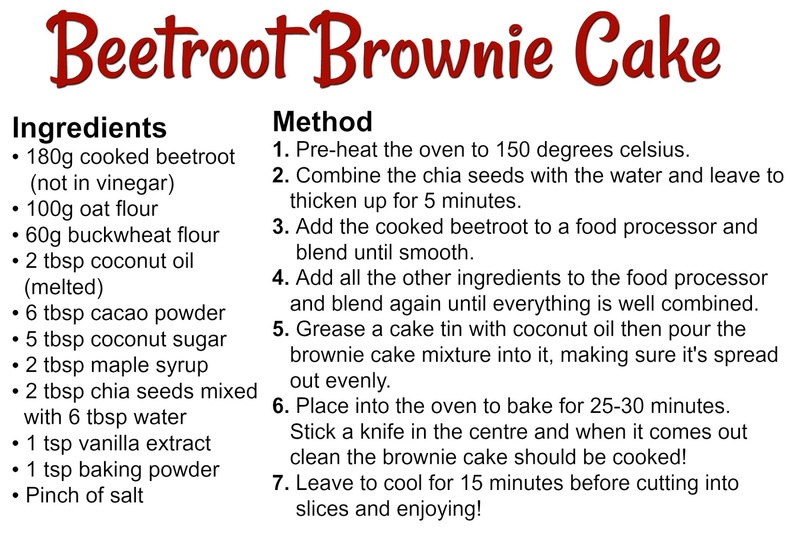 Ok, you might not think beetroot would work so well in a brownie but trust me on this...it makes the brownies SO moist, perfectly fudgy and super delicious. I promise, it doesn't taste like you're eating a beetroot cake at all. These brownies are pure indulgence - they're sweet, they're rich and they're so more-ish (I dare you to try and not eat the whole batch in a day!). 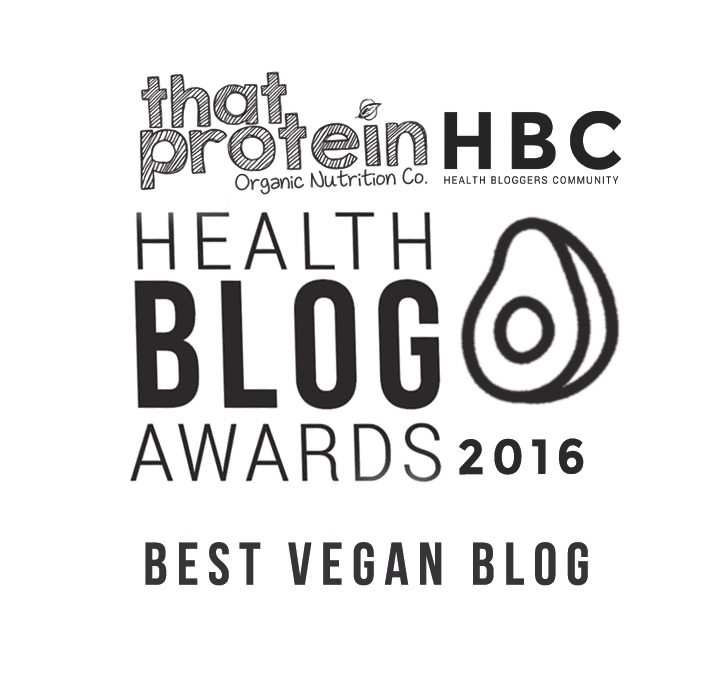 These brownies may taste naughty but they're actually loaded with nourishing, natural ingredients; the beetroot means you're contributing to your 5 a day by eating a chocolate brownie, what could be better? 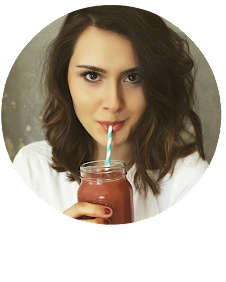 I also used only natural sweetener from coconut sugar, raw cacao powder for pure chocolate goodness, oat and buckwheat flour for gluten free, easily digestible flour alternatives and chia seeds to help bind everything together. These beetroot brownie slices are gluten free, refined sugar free, suitable for vegans and nut free too. Such a winning recipe that everyone can enjoy!